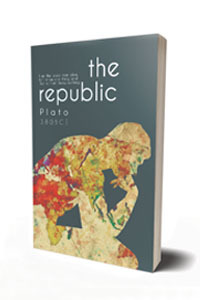 An incredible, true story of one man’s fight for survival and freedom. No fiction, no exaggeration. 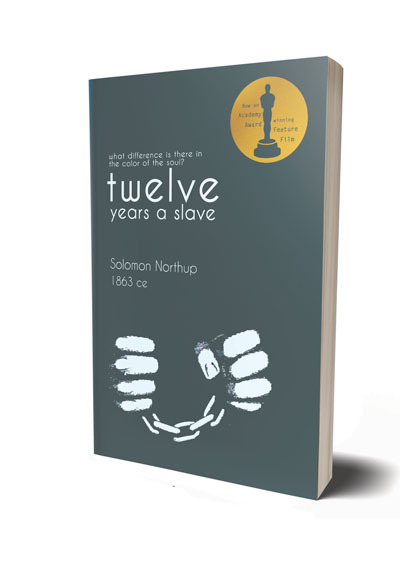 This special edition of the book commemorates the revival and the deserving success of an astounding, evergreen story in the form of Steve Mcqueen's acclaimed movie 12 Years a Slave. The film was awarded the Golden Globe Award for Best Motion Picture – Drama, and received nine Academy Award nominations including Best Picture and Best Actor. 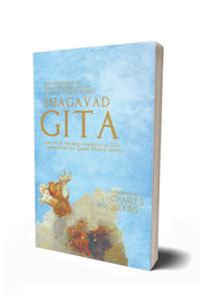 The lyrical, first ever translation of Gita, commissioned by Queen Victoia herself.